Before we begin today's post, allow me to tell you that almost everything in the Alps & Andes store is on sale. I'm doing this in an effort to clear out some of the existing stock, but also to keep myself from stressing out every time I walk down to the basement, and think about how much money is sitting in those boxes. 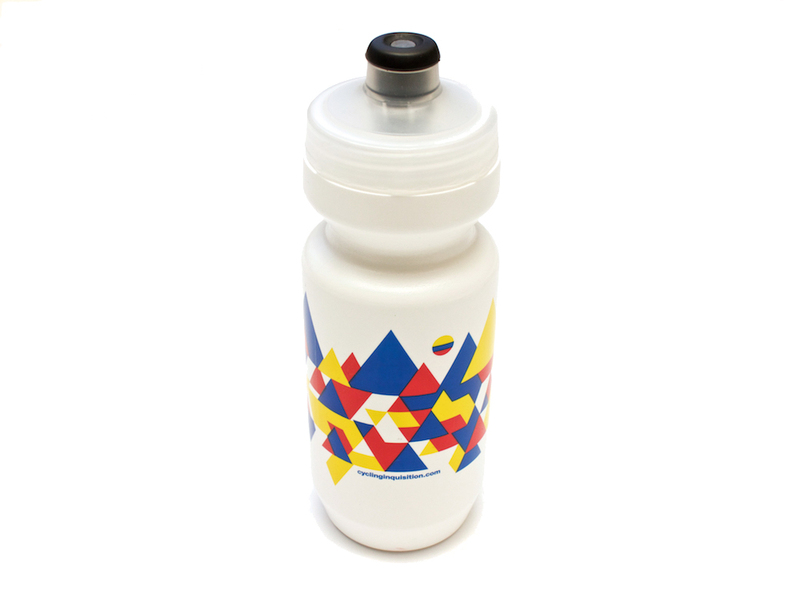 - Water bottle misprints from the last run I did, with an incorrect date, and the old Cycling Inquisition URL, which is why they are so cheap. Go have a look around. With that out of the way, let's move on to more important matters. The back story of how and why Team Colombia came to exist in 2012 is a sordid affair. And not just within the context and scale of cycling. That's because when government money is involved, you can bet that many line up to get or take their slice of the pie. Sadly, the details are serious enough that I simply can't get into them here. I don't mean to employ apophasis or be cryptic, so forgive me for telling you that you'll simply have to trust me on this one (this is becoming a theme on the blog, something I'm not comfortable with). From the start, Team Colombia was bestowed an unbelievable amount of goodwill by fans, other teams, and race officials alike. 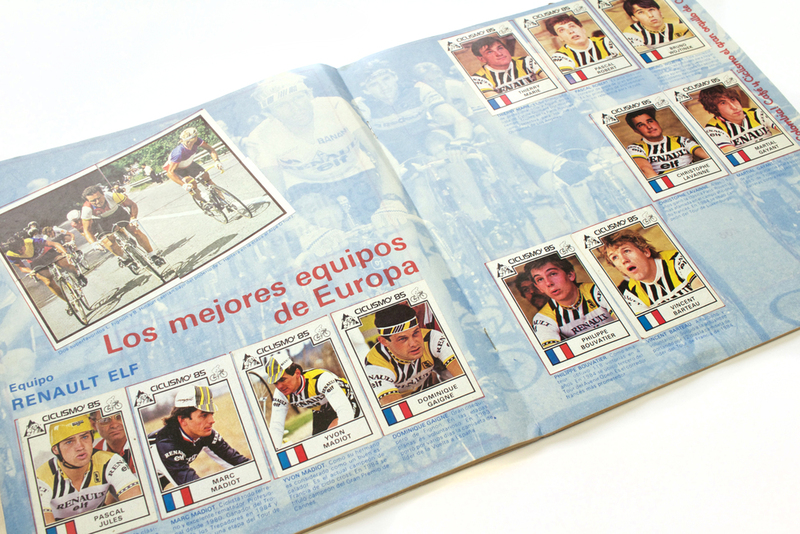 An all-Colombian team—dated as the concept may be into today's sport—reminded many of teams from the 80s like Cafe De Colombia and Postobon. I was in Belgium twice the year that the team started, and without fail, mechanics, directors and riders from other teams spoke positively and warmly about Team Colombia. They wanted them to do well. Their upbeat attitude regarding a rival team was unusual, to say the least. But all that goodwill began to fade as results failed to materialize. Armed with talent, but questionable direction, the team floundered from the start, and was never able to get out of its own way. Riders struggled through periods where their salaries weren't paid (right now, their payments are already four months behind), and privately they complained about the team's direction, overall mood, equipment, lack of strategy, and race schedules. UPDATE: ESPN's Georgina Ruiz Sandoval posted the following account from one of the team's riders: "I never wanted to talk about my situation in the team at home, due to fear of burdening my family with the sadness I had to endure....The directors treated us with contempt, in their eyes were merely savages. Yes, I think that "racism" is one way to explain the attitude that the directors had toward us. Additionally, Ciclismo Colombiano has spoken to three riders from the team. Among other complaints they site that the team directors never learned their names, that they didn't know how power meters work, and that payments are indeed four months behind. Likewise, Robinson Chalapud, who raced with the team and is the current Colombian champion Tweeted: "Sad to see Team Colombia come to an end, all because of bad management from its Italian directors who only cared about money. " nother common complaint was that of having to race through illness or injury, which I saw firsthand. I had conversations about these topics with riders throughout the years, and I could sense their desperation. Some of them said they wanted to go back to Colombia to race, because things were not going well, but also feared their team's management. A couple of them that I spoke to, like many fans, wondered what the team could have been, but still sited pride in having their country's name, and not some random brand, sublimated onto their jerseys. But pride and goodwill were not enough to win races. Now that both the season and Team Colombia come to a close, we can look around and see (in part) how things came to be this way. Esteban Chaves, a rider that Team Colombia failed to re-sign last year after he was off the bike for nearly a whole season due to a brutal injury, won the most races out of any Colombian rider this season. Julian Arredondo, who Team Colombia chose to pass on, continues to do very well and has shown flashes of brilliance with Trek. All this as Fernando Gaviria, the most exciting and anticipated Colombian rider to sign to a World Tour team (perhaps ever) is set to begin his first year in Europe in 2016. Why do I bring up Gaviria? 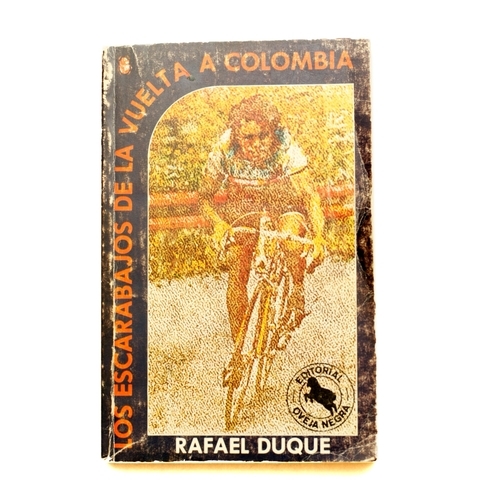 Because in Colombia, he was racing for Coldeportes-Claro, Team Colombia's de-facto feeder team, also sponsored by the country's Department of Sports and Recreation. And while I don't doubt that the offer that Ettix-Quick Step's made Gaviria was hard to match, it's easy to see that Team Colombia was privy to his talents well before those victories in the Tour de San Luis, and thus before any World Tour teams would have been interested in him. But they did nothing about it, or simply didn't see him as a viable sprinter. Gaviria's anticipated arrival to the World Tour shows that, as murky as the waters might be in Colombian cycling, there's still an embarrassing amount of talent there. And Team Colombia was not able to capitalize on their connection to it. 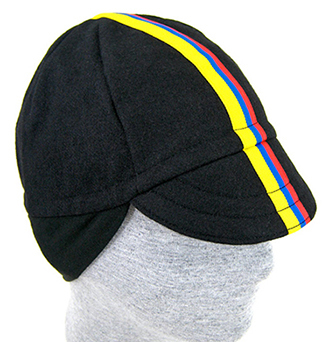 But others have, leaving Team Colombia without a single win this season, during a time when Colombian cycling experiences an amazing resurgence. So with every race that went by this season, the oncoming end of the team became increasingly obvious. Through all this, some in Colombia's cycling press asked for a larger budget for the team, so that the they could make the jump to the World Tour level. In the end, I feel bad for the riders, some of whom I got to know and like personally. The time I spent with them at the Giro d'Italia a few years ago stands out as one of my fondest cycling memories. But now I'm left to wonder what could have been. What if the team had been managed differently? What if they had used actual power-meters, or had someone manage and oversee their training? What if their race strategies had been different, or if the team had capitalized on the talent that was there for the taking? Sadly, Colombian fans are used to asking these types of questions. In the end, I guess we'll never fully know what might have been, but we'll get a pretty good idea when we see riders like Chaves, Gaviria, Arredondo, Pantano and Atapuma race next year. But even then, we'll be left with one other question: what if that money had been spent differently altogether? What could it have meant for Colombian cycling?